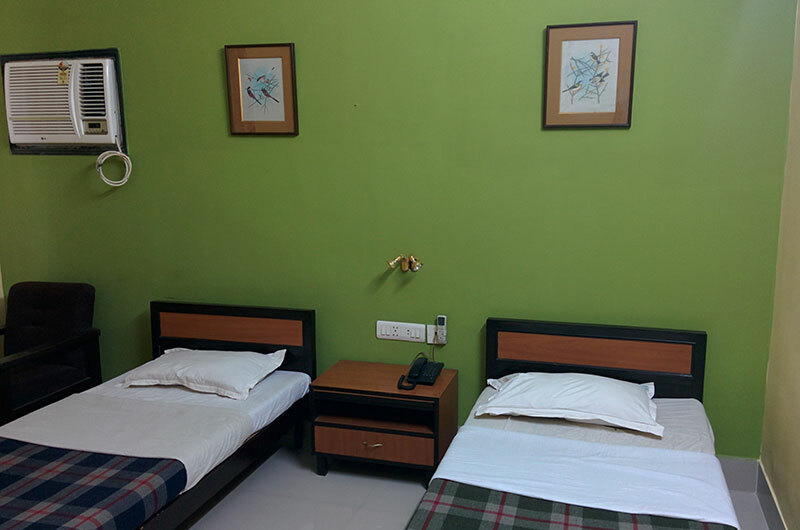 One of the first hotels to be setup in Haldia, East Coast has been satisfying visitors to this port town for the last 30 years. Centrally located at Durgachak - the commercial hub of Haldia - close to the supermarkets as well as the various industries. 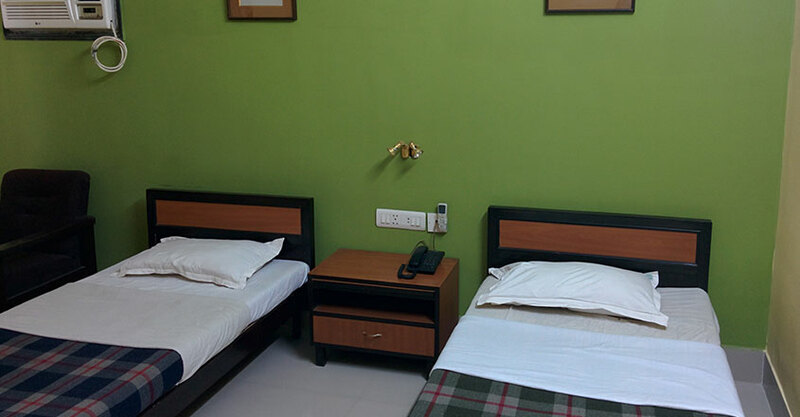 We take pride in offering you a home away from home - a comfortable stay with friendly and courteous staff providing warm and personalised service. With 30years of experience, we understand your needs and strive to fulfill them before you even express the same. Come - stay with us and experience it yourself. 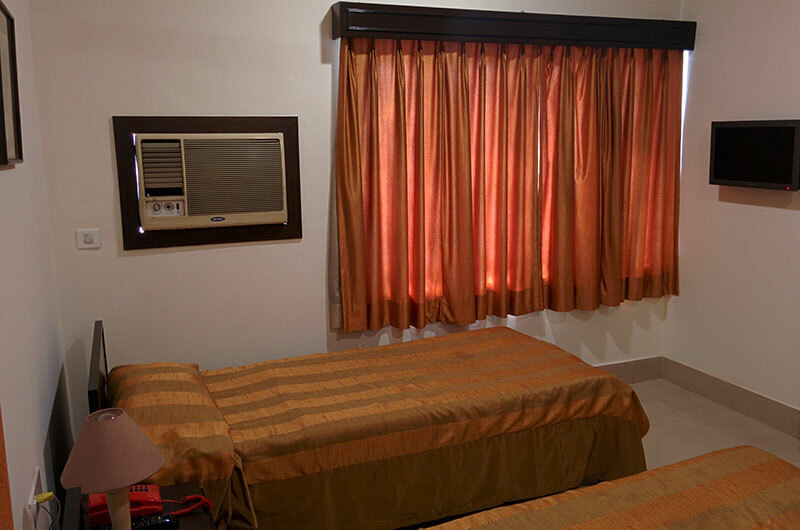 The hotel offers comfortable stays in 26 well-appointed air-conditioned and non-air-conditioned rooms. 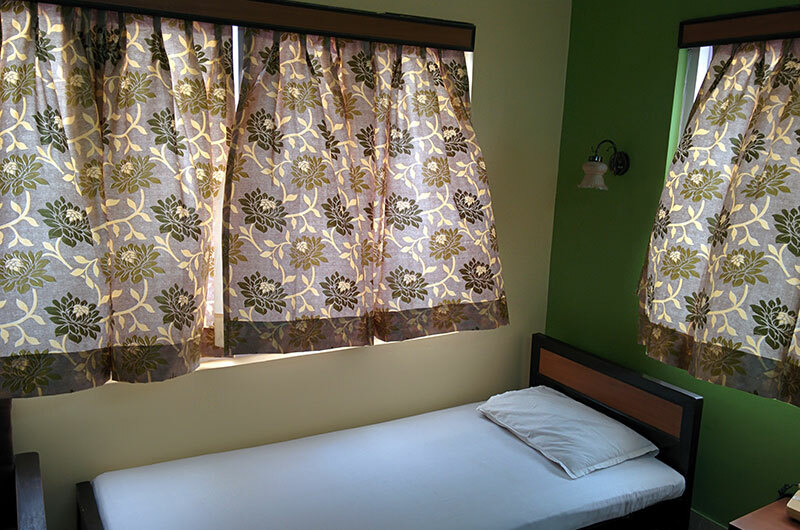 All rooms have attached bathroom with hot and cold water supply and basic bath amenities. 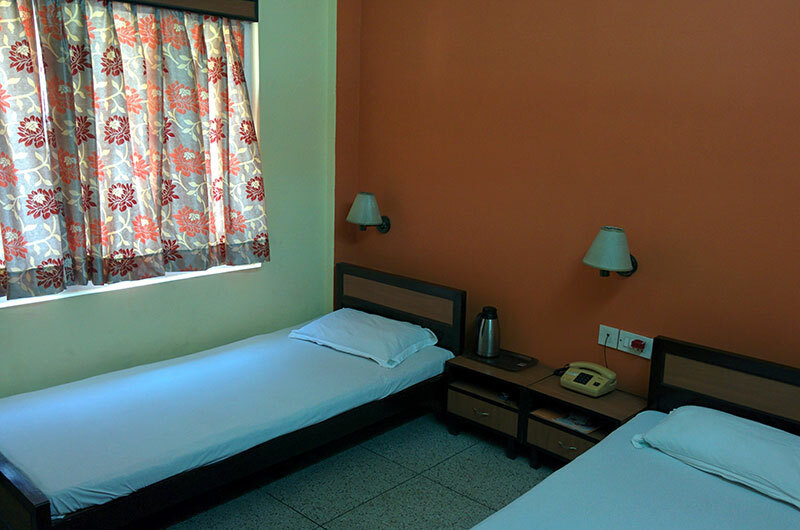 Featuring free WiFi throughout the property, Hotel East Coast offers accommodation in Haldia. Guests can enjoy the on-site restaurant or a drink at the bar. Free private parking is available on site. Rooms come with a flat-screen TV. Some rooms have a seating area where you can relax. Each room has a private bathroom equipped with a shower.